My Summer 16 was epic. It started off with a bang by celebrating my college graduation with my closest friends and family in Cancun, Mexico. I knocked New Orleans off of my travel list. I had quite a few local adventures and even made my way back to the East Coast. I'm sad to say goodbye to Summer but I'm looking forward to Fall. I closed out my Summer with a Labor Day local adventure. Although I've lived in the Dallas area for a few years, I've never visited Hawaiian Falls. This ended up being the perfect way to bring in the three day weekend. The park has an abundance of water rides and activities for all ages to enjoy. Its extremely family friendly so don't hesitate to bring the little ones. I really liked how there were plenty of picnic areas located throughout the park. 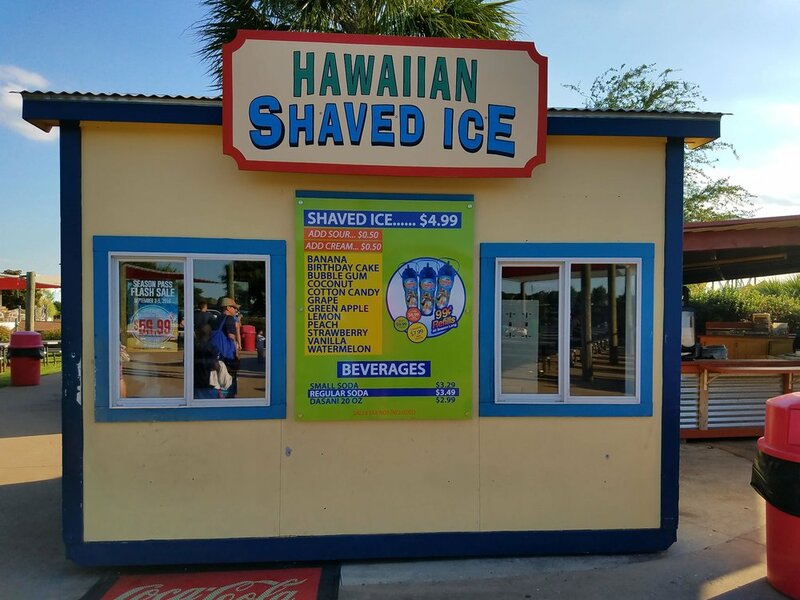 Hawaiian Falls allows you to bring in 1 cooler for a one time fee of $10.00 This is great if you want to cut down on food expenses during your visit. Unlike some other water parks I've visited, I liked being able to use a machine to reserve my locker. Once your locker is reserved you access it by creating a pin number. This was extremely convenient in comparison to carrying around a locker key. The park also has a great mix of thrill and relaxing rides. If water slides aren't your thing, there are plenty of loungers available for you to relax in the shade. If you're a thrill seeker you'll have a blast on some of the water slides such as the Whirlwind 360 and Torpedo. I screamed the entire way down! Hawaiian Falls is now closed for the season. However, that doesn't mean you can't view the experience! Check out the video below giving you an inside look at the park. *** Disclosure*** I received complimentary tickets to Hawaiian Falls in exchange for my review. All opinions expressed are my own.